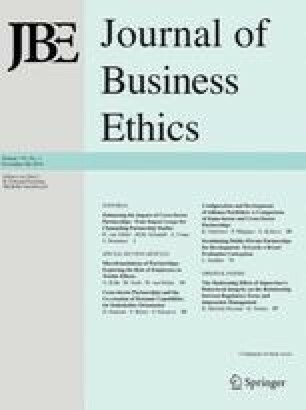 Ethical decisions related to computer technology and computer use are subject to three primary influences: (1) the individual's own personal code (2) any informal code of ethical behavior that exists in the work place, and (3) exposure to formal codes of ethics. The relative importance of these codes, as well as factors influencing these codes, was explored in a nationwide survey of information system (IS) professionals. The implications of the findings are important to educators and employers in the development of acceptable ethical standards. Margaret Anne Pierce is a Full Professor in the Department of Mathematics and Computer Science at Georgia Southern University, Statesboro, GA. She teaches primarily computer science courses, and her research interests include computer science undergraduate education, study of random number generators, and computer ethics. Her work is found in publications such as Computers in Human Behavior, Mathematics and Computer Education, Simulation, and regional and national proceedings. John W. Henry is an Assistant Professor in the Department of Management at Georgia Southern University, Statesboro, GA. His research interests are information systems use in health care contexts, implementation of medical information systems, and the determinants of end-user technology success. His work is found in publications such as Executive Development, Computers in Human Behavior, and regional and national proceedings.